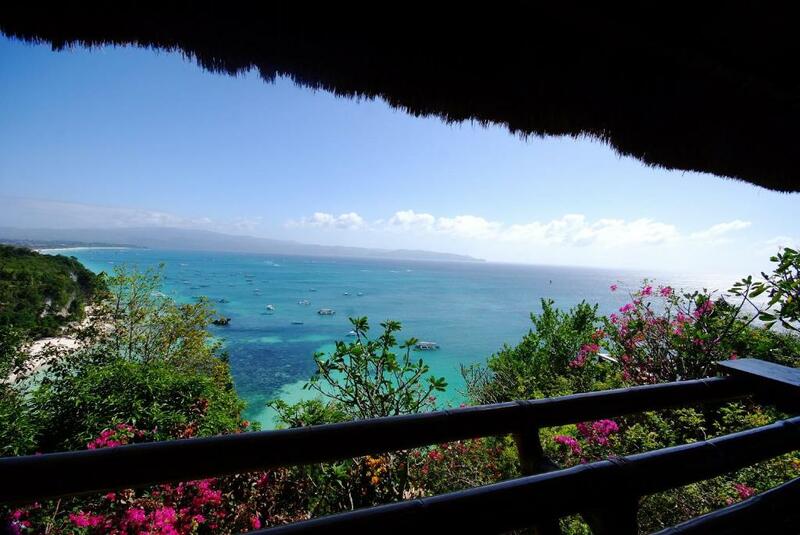 The view was breathtaking, the property has everything we need, very spacious, ideal for indoor activities and staycations. I was in Villa Aloy. The 200 steps to reach the Villa are a small sacrifice to enjoy an incredible, breath-taking view of the beach and the sea. The Villa stays with a group of other 6-8 villas with a beautiful and well kept tropical garden. The access to the villas is monitored by a guard. Included in the Villa rent (at least in our case) you get a maid that will take care about the cleaning and will fix the house every day. She will help you with all your needs and she will even cook for you if you want (with a little extra $). The property does everything to satisfy your needs. The house is very spacious even if you are 5-6 people. Everybody in the property is very nice and will help you in case of need. One of the best rent experience of my wide www.booking experience. Vi̇lla çok şikti. Manzarasi mükemmel. Ancak vi̇llaya ulaşmak çok zor. Araç bi̇r noktaya kadar gi̇debi̇li̇yor. Oradan tesi̇si̇n gi̇ri̇şi̇ne varmak i̇çi̇n pati̇ka gi̇bi̇ yerlerden bavul taşimak büyük dert. TESİSE VARINCA VİLLAYA 225 BASAMAK İLE ÇIKILIYOR. TESİSİN TAŞIYICISI YOK. DIŞAR DA BEKLEYEN TAŞIYICILAR İLE ANLAŞMA YAPMAK GEREKİYOR. TESİSTEN YANGIN ÇIKIŞLARI İŞARETLENMEMİŞ. TESİSTE DAHA ÖNCE YANGIN ÇIKMIŞ VE BİR KISIM VİLLALAR YANMIŞ VE O HALDE DURUYOR. MORAL BOZUCU VE TEDİRGİN EDİCİ İDİ. KESİNLİK İLE BİR DAHA TERCİH ETMEM. Прекрасное расположение на прекрасном холме. Вилла большая, есть почти всё необходимое. Tropicana Ocean Villas and Apartment This rating is a reflection of how the property compares to the industry standard when it comes to price, facilities and services available. It's based on a self-evaluation by the property. Use this rating to help choose your stay! Featuring a garden, Tropicana Ocean Villas and Apartment offers peaceful and luxurious accommodations in Boracay. Willy's Rock is conveniently 650 feet from the property. Free WiFi is provided. 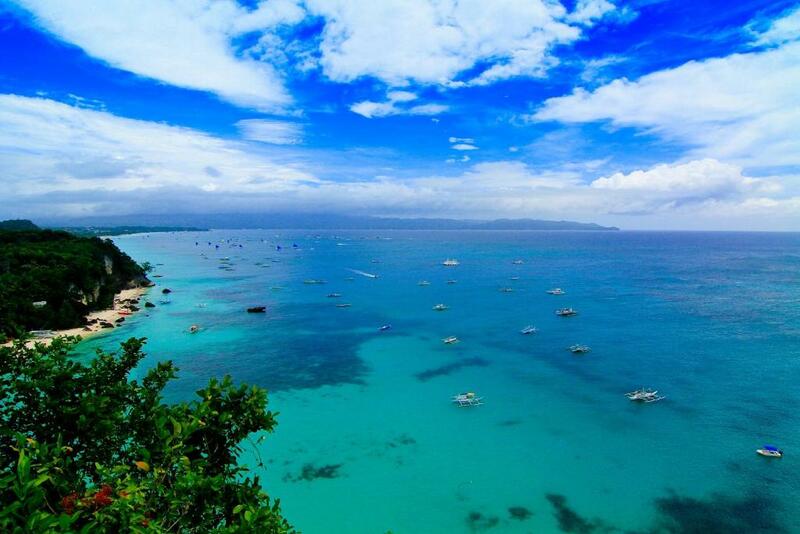 Located 200 steps uphill, villas feature a balcony which overlooks Diniwid Beach and the calming blue sea. They include air conditioning, a TV and private bathroom with shower facility. Tropicana Ocean Villas and Apartment offers daily housekeeping service. Laundry/dry cleaning services are also available, while airport transfers and shuttle services can be arranged upon request at additional charges. Boracay White Beach is 1.3 mi from Tropicana Ocean Villas and Apartment, while D'Mall Boracay is 1.4 mi away. When would you like to stay at Tropicana Ocean Villas and Apartment? This villa has a balcony, sea view and seating area. 2 rooms are air-conditioned while 1 room is fan-cooled. The villa is only accessible via a 200-step stairs from Diniwid Beach. Offering spectacular ocean views, this spacious three-story villa features 3 double beds that can accommodate up to 6 guests. Villa includes a seating area, a dining table and a fully-equipped kitchen. 2 rooms are air-conditioned while 1 room is fan-cooled. 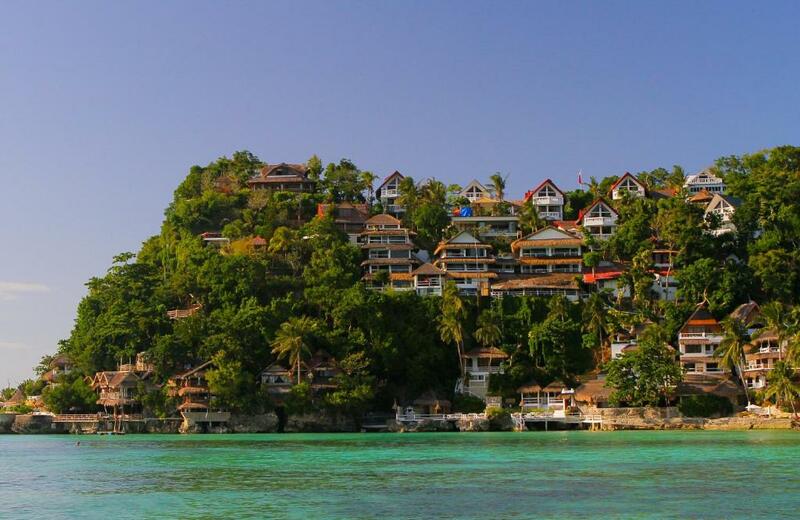 Surrounded by lush greenery, this peaceful villa offers a 180-degree panoramic view of White Beach and mainland Panay. Featuring 2 separate bedrooms, villa includes an outdoor hot tub, a dining table, a comfortable seating area and kitchen facilities. 1 room is air-conditioned while the remaining rooms are fan-cooled. Surrounded by lush greenery, this luxurious two-story villa features large windows and spacious verandas that offer breathtaking views of the ocean. Suitable for 4 guests, villa includes a comfortable seating area, dining area and fully-equipped kitchen. 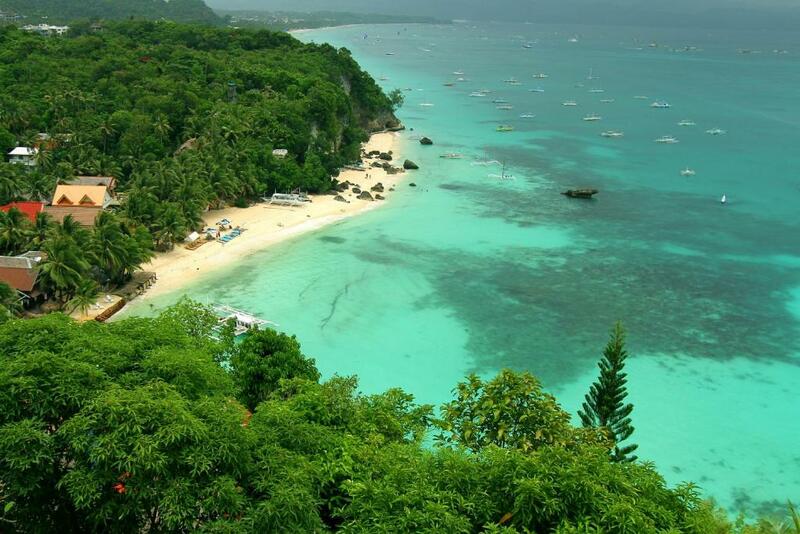 The villa is only accessible via a 215-step stairs from Diniwid Beach. Suitable for 4 guests, this spacious and peaceful accommodations offers scenic views of the island. Villa features a private patio and terrace, a comfortable living room, dining area and fully-equipped kitchen with stovetop. Tropicana Ocean Villas and Apartment gives you all the modern comforts and conveniences of home while letting you immerse in nature. 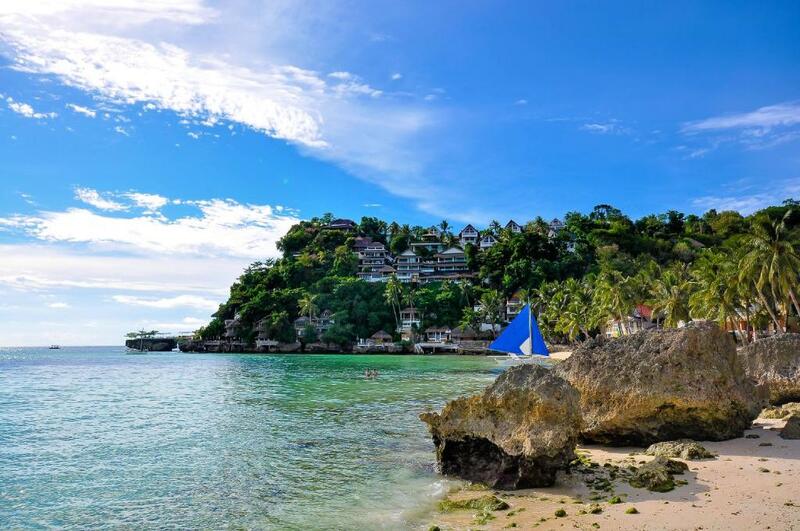 Wake up to an idyllic view of the sunrise, the famous Boracay white beach, the coastline of Caticlan, and the mountains of Antique and Sulu Sea all in one leisurely stroll around this beautiful property. Tropicana Ocean Villas and Apartment can easily be ones dreams vacation house. Boracay Villas Property Management Inc. is a roster of SPR Boracay Real Estate Inc. which offers luxury rentals of exclusive beach front and holiday houses, private villas and apartments. 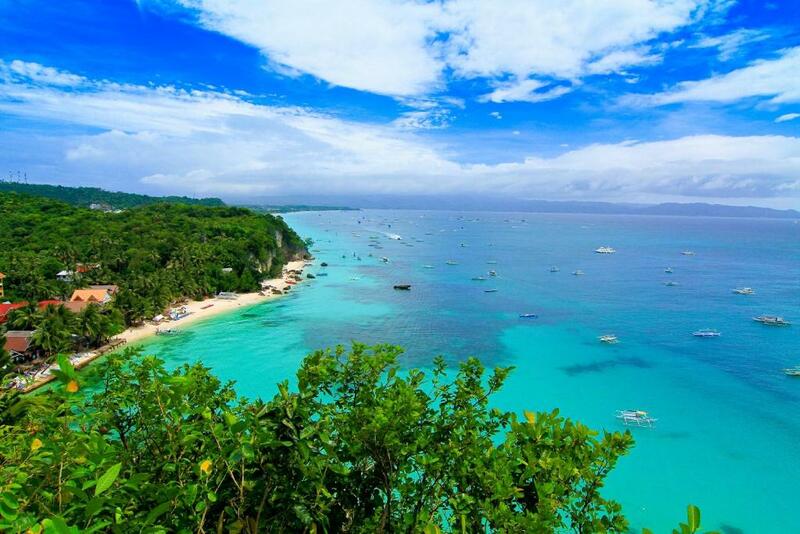 SPR is also one of the leading real estate companies which have grown with the unique development of Boracay Island. House Rules Tropicana Ocean Villas and Apartment takes special requests – add in the next step! 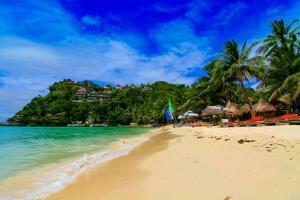 Any additional adults are charged PHP 2000 per night for extra beds. Tropicana Ocean Villas and Apartment accepts these cards and reserves the right to temporarily hold an amount prior to arrival. Please inform Tropicana Ocean Villas and Apartment of your expected arrival time in advance. You can use the Special Requests box when booking, or contact the property directly using the contact details in your confirmation. To get to the beautiful villa and enjoy that view, you needed to walk up 220 steps. Generally speaking the first thing we'd do once inside was have a cold shower to cool down and stop the sweating. Also only a fan in the main bedroom/top floor. Was just good enough for us during January. The bottom room/floor had reverse cycle refrigerated air conditioning. The view was world class! Facilities in the villa ie cooker is old and laminate is peeling off, hot water is limited, bed linens are worn, faded and don’t smell fresh; also only replace twice. Towels have a musty smell. Draining board is rusted, cleaning and cloth sponges smells.Toilet seats are moving about. For the Western travellers: expect some bugs and small animals even in the house: we are in a tropical environment and this is normal. 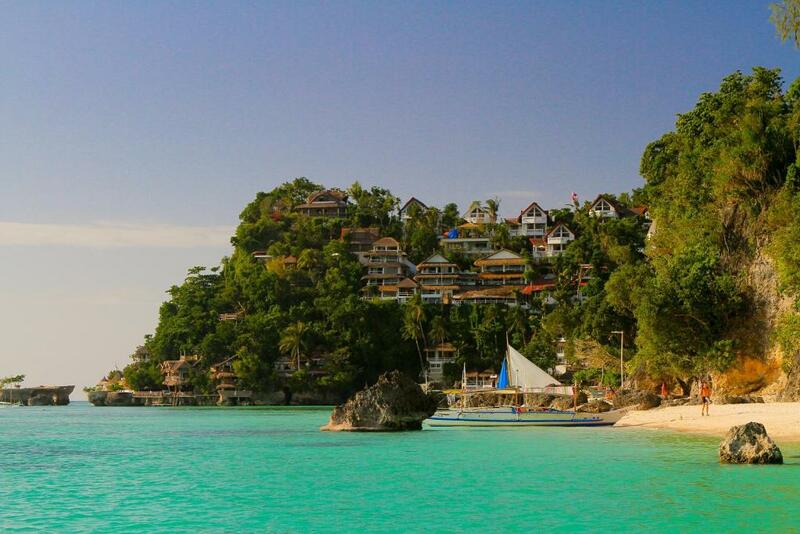 If you are scared of bugs and lizards, don't go to Boracay. The master bedroom has non air conditioning, but if you keep the doors open it does not get too hot.